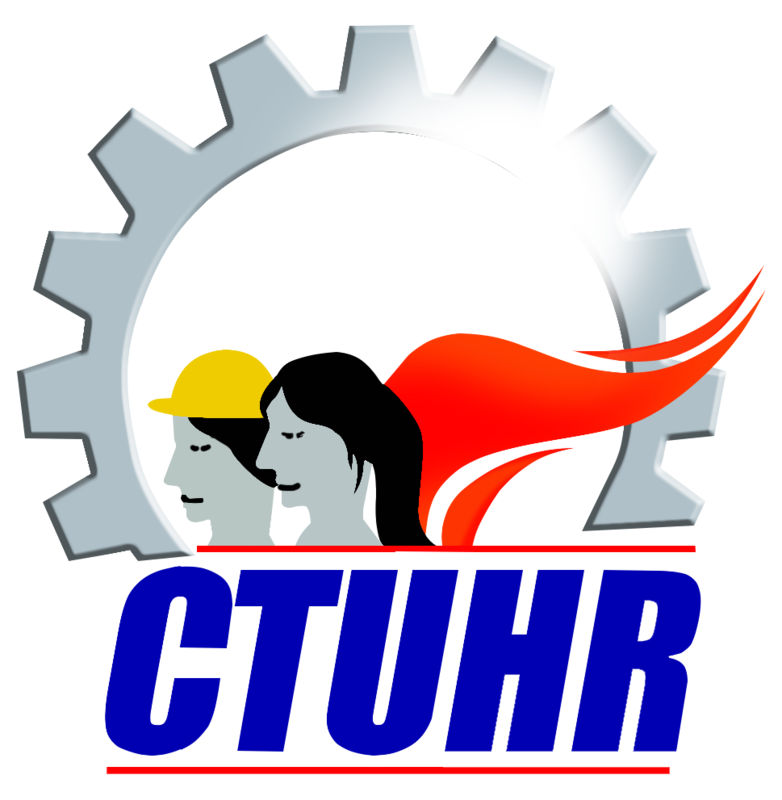 The Center for Trade Union and Human Rights (CTUHR) denounces the illegal arrest and calls for the immediate release of Eugene Garcia, Union President of Pioneer Float Glass Manufacturing Inc. (formerly Asahi Flat Glass Corporation). On March 19, Garcia who just came home from a hearing at the National Conciliation and Mediation Board (NCMB), was served a search warrant in his home in Pasig City and was arrested, and charged with illegal possession of firearms. The Pasig police claimed that they found a .45-calibre firearm inside his house. The union President vehemently denied the allegation and insisted that the gun was planted by the police. He asserts that he is being falsely charged because of his union involvement and the labor dispute that he is currently involved in. Garcia, together with 5 other workers have a pending case at the National Conciliation and Mediation Board (NCMB). The union has been engaged in collective bargaining negotiations with the management that ended with a deadlock. The company offered to pay-out the workers but Garcia and some of his fellow unionists declined the offer and chose to pursue the case against PFGMI management. “This is another attack against unionists and workers fighting for their rights. State forces conniving with big businesses, planting evidence and filing of trumped-up charges is nothing new. 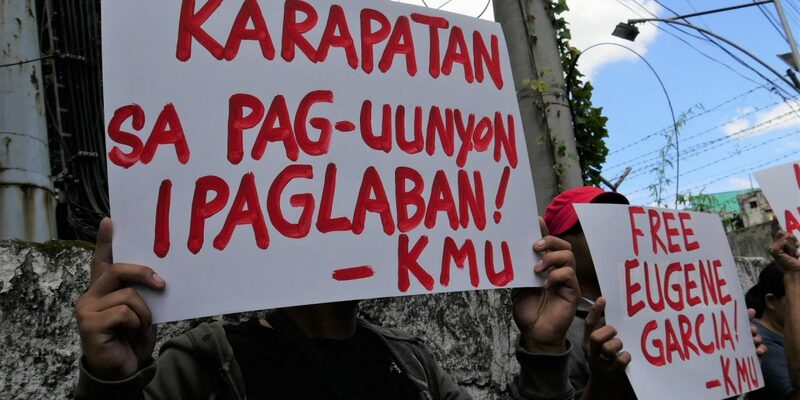 But this scheme has intensified since Duterte launched his crackdown against activists and critics and this includes unionists, labor leaders and workers’ and human rights defenders,” said Daisy Arago, Executive Director of CTUHR. It has been five days since his arrest but Garcia is still not afforded his right to post bail. His fellow workers and unionists, family and friends trooped the Pasig PNP Headquarters to demand for his immediate release. This is not the first time that this company has been involved in union-busting schemes. In 2016, then Asahi Flat Glass Corp. (AGC) illegally dismissed 44 workers, including union officials and members, while the collective bargaining negotiations were ongoing. 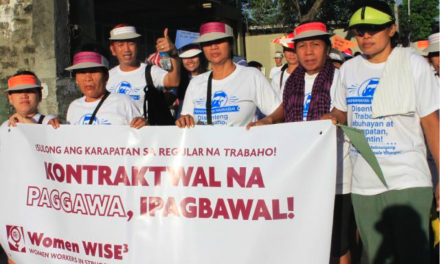 CTUHR also cited that the company has been contractualizing its labor force in the last two decades. The Asahi Glass Philippines Labor Union is affiliated with the National Federation of Labor Unions – Kilusang Mayo Uno (NAFLU-KMU). .
Pioneer Float Glass Manufacturing Inc. (PFGMI) is a wholly-owned subsidiary of WDG Group of Companies. In 2017, AGC was acquired by was acquired by TQMP Glass Manufacturing Inc. and changed its name to PFGMI. It is now owned and managed by Paul Vincent Go. PFGMI claims to be the leading flat glass manufacturer in the Philippines. It manufactures different kinds of flat glass, such as clear float and tinted float, for industrial, commercial and residential use. According to PFGMI’s website, they have the capacity to manufacture 500 metric tons of glass per day.